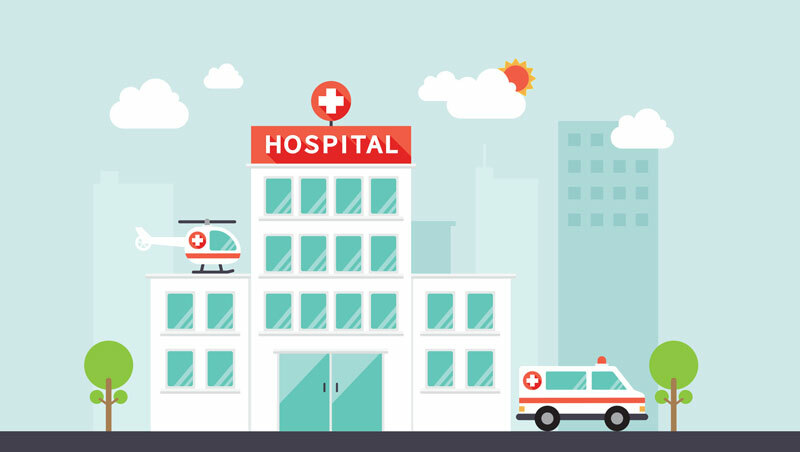 Here is our attempt to identify the best local hospitals, at least from the patients’ perspective. For more information, visit Medicare.gov. The list is limited to those hospitals that accept Medicare. Other hospitals may be worthy of consideration.